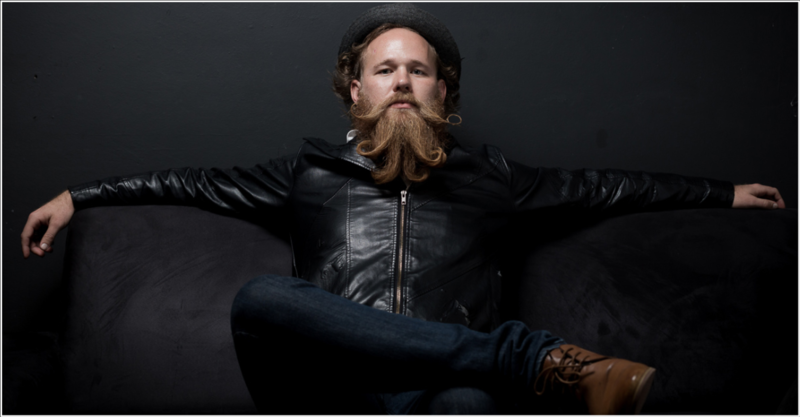 Beard Balm is a super hybrid of beard oil and beard wax. It has all the essential oils of beard oil that condition and revive your beard into a handsome and healthy part of your face but also provides the styling hold of beard wax. For most people, it's more fitting as well as economical to just purchase a 50 - 60g beard balm to get both the benefits of beard oil and beard wax all in one rocking tin. It's absolutely great for beards shorter than 1cm as well as your beastly mane! Fresh Lemon grass and Musky Neroli oil. Getting a tattoo is unlike any experience this life can throw at you! Deciding on the artist, the art work, the placement and the style are all part of what makes it more than a fad but a lifestyle choice. Art is an expression of oneself where words don't dare go. The days after you step out of the tattoo studio is where GunWax tattoo balm steps in! The Macadamia nut oil and bees wax, with its natural spf, fuse to help absorb the ink deeper into the skin and prevents any scabbing, that would compromise the colour of the art piece. GunWax will help burst the colour and shading of your tattoo and prolong its edginess and life span. Start applying the balm the day after your tattoo session and there after as required.